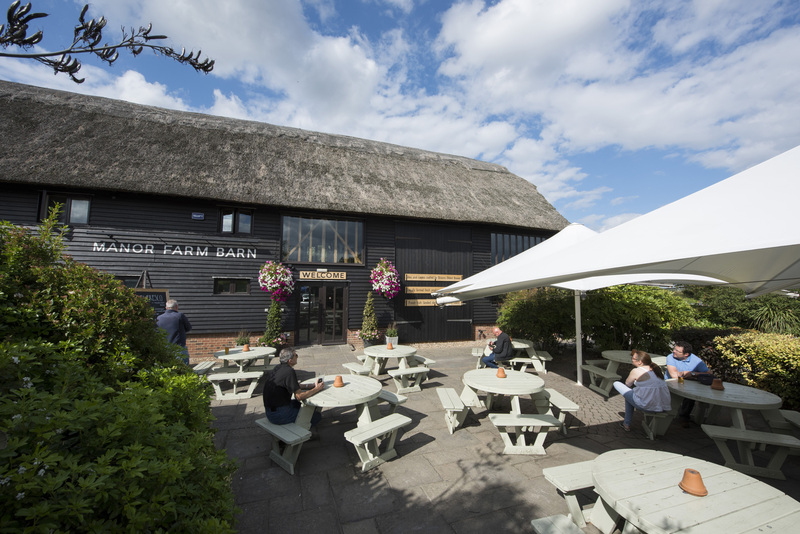 Delicious dining and award-winning ales in a beautifully restored 18th century barn. 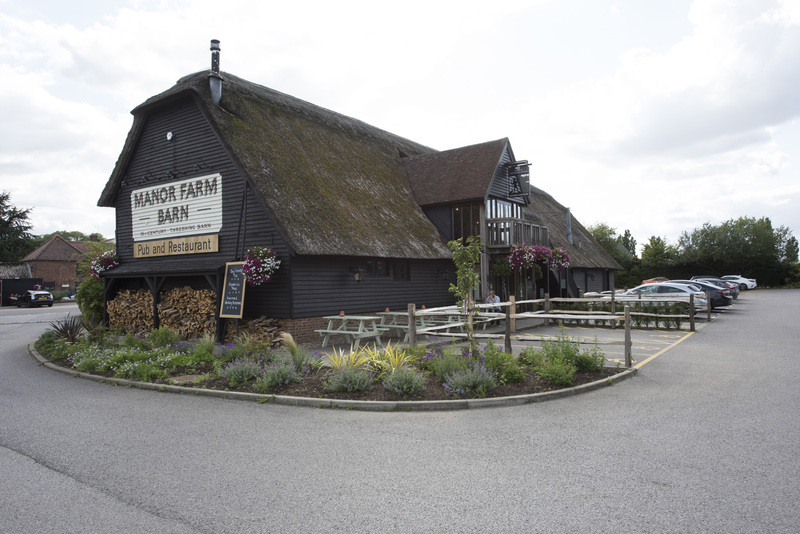 History and heritage meet modern magnificence at the Manor Farm Barn - a stunning place to enjoy fine food and drink in Southfleet. 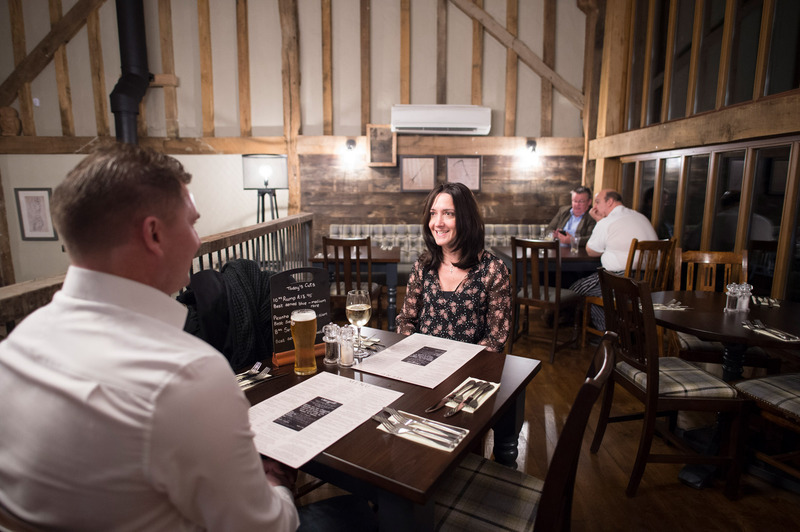 Originally an 18th-century barn, it was lovingly restored in 2001, becoming Britain’s first 21st-century thatched pub and the winner of a CAMRA Pub Design Award. The thatched roof is, quite literally, the crowning glory here - but it’s only part of the pub’s appeal. 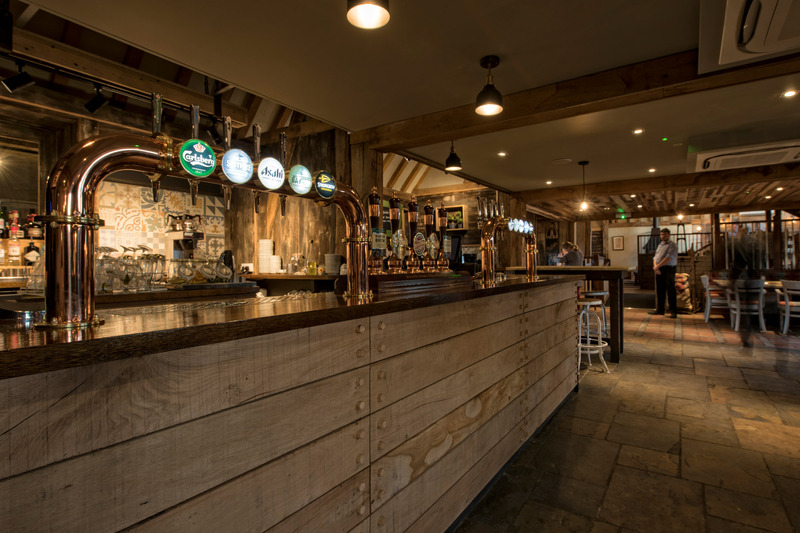 Inside, original oak timbers have been painstakingly restored, while two spacious floors, a dramatic high ceiling and swathes of natural light make the pub a truly special place to relax. As for the food and drink on offer, it’s worthy of the sublime setting. 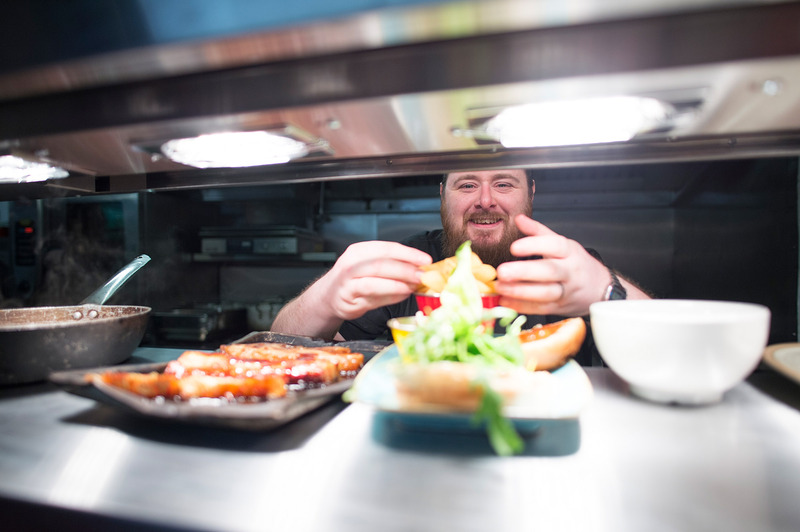 Foodies travel for many miles to sample our delicious restaurant dishes, while beer fans can savour award-winning ales and lagers from Britain’s oldest brewer, Shepherd Neame. There’s an extensive collection of wines here too - perhaps best enjoyed outside in the sun in our spacious patio garden. Another great evening at MFB - I love this pub! 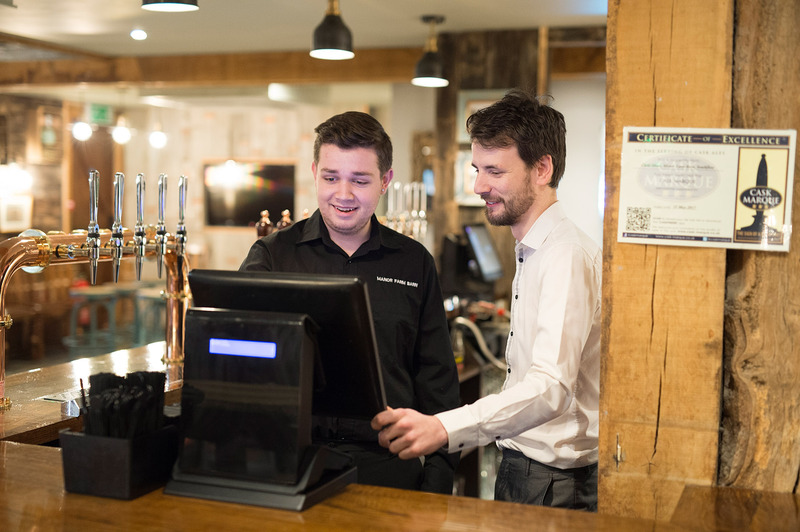 It has a fantastic atmosphere with very friendly staff who work hard and are very attentive without being pushy. The food was perfectly cooked, I had a burger with sweet potato fries which was served up on a funky Demby style rectangle plate. We had a nice table looking out over farmland. A lovely way to end the working week. Possibly The Best Family Meal Ever ! - Myself and 5 other family members visited the restaurant last weekend. We were escorted to the restaurant, to meet probably the best young waitress I've even been served by! We were served quickly and our young waitress was full of personality. I didn't feel like we were being rushed by her and she gave us a very personal service, as she stood chatted and joked with us about our indecisiveness. She was able to recommend foods and drinks despite her youth. Absolutely Brilliant!! Also the food was great, full of flavour and very hot! I'd come back any day just for the service and maybe for those Churros!! I'll be coming again on my next trip! Nice venue to spend an afternoon or evening - Not the first time I have been to this pub, one of the nicest pub's I go to for business and social meetings. 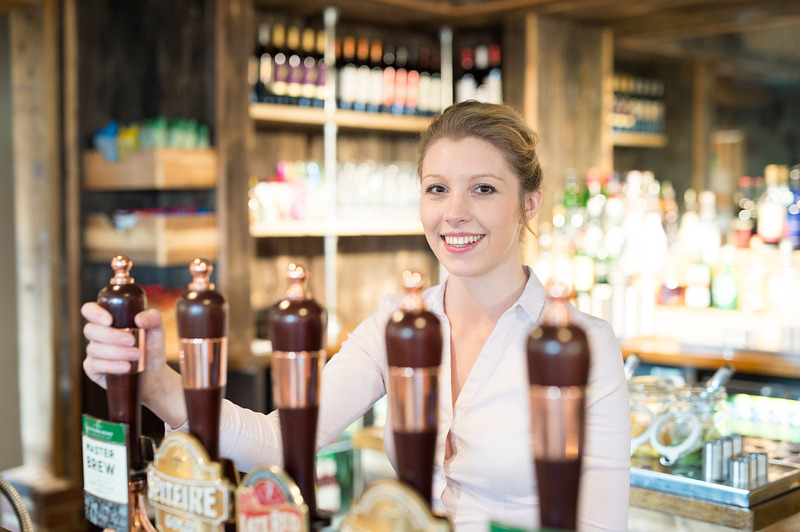 I recently went there this week for a business meeting and my colleagues who have never been to this pub before were very impressed with the layout and the atmosphere. 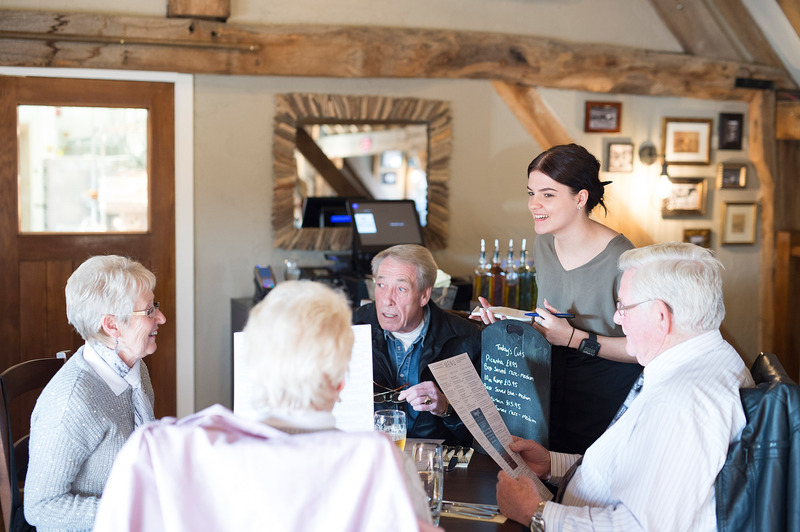 The staff we met were very nice and made ure everything was ok. Me and my colleagues decided to have food here and we were impressed with the standard of our meals. I cannot speak highly enough of the Lamb Cutlets, they were cooked extremely well, worth the price they are. The service from the staff was fine, we had no issues from that point. 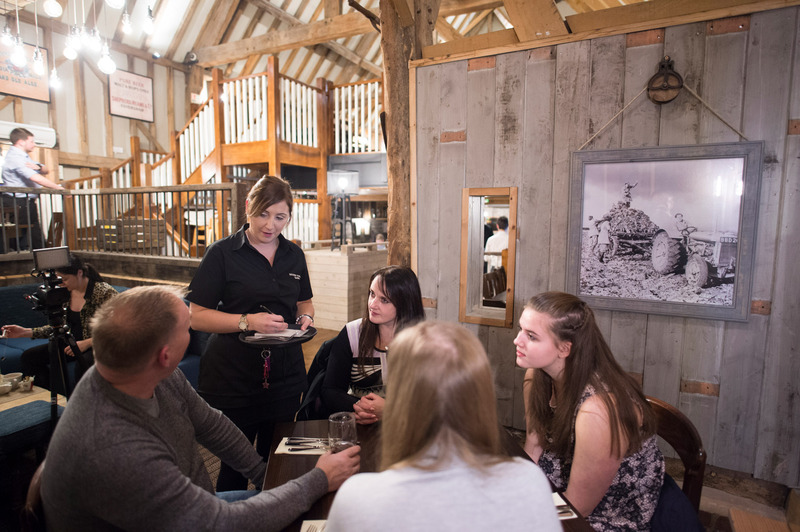 A special mention to this female member of staff there who worked her socks off to make sure all the customers were satisfied with their meals, the Manor Farm Barn is lucky to have her as a member of staff. 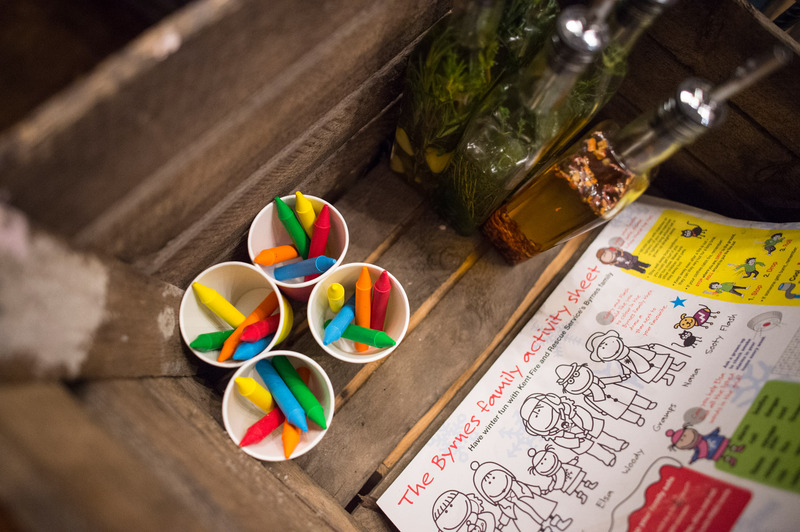 Whether it is midweek or a weekend, going to the Manor Farm Barn is always a good choice for a drink and to socialise with friends and I definitely recommend going to their upcoming events this year.